Corporate Author: G. W. & C. B. Colton & Co. Description: Includes topographic features. Shows Atchison, Topeka & Santa Fe Railroad; Eldorado Branch of Atchison, Topeka & Santa Fe Railroad; Missouri, Kansas & Texas Railroad; Kansas City, Emporia & Southern Railroad and other unnamed lines. 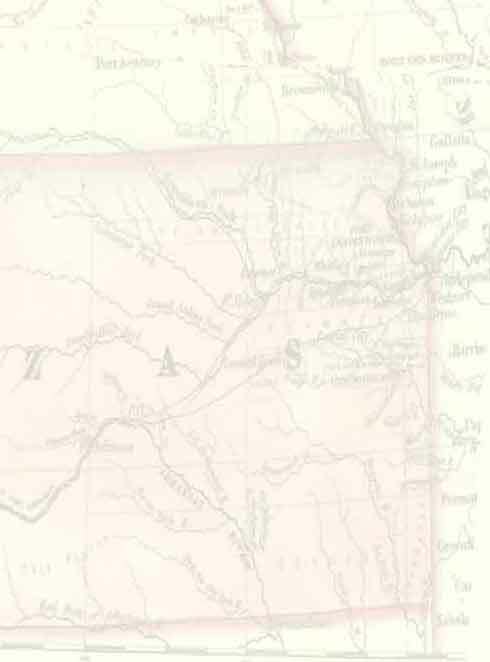 At bottom center: This sheet is a portion of '"G. W. & C. B. Colton & Co.'s New Sectional Map of Kansas.'" At head of map: Office of the Kansas Loan and Trust Company. Archaic spelling of El Dorado.